Zardozi held its most successful exhibition in Shahrak-e-Aria Kabul, in collaboration with its partner, Women for Women International. The exhibition took place in a secure and safe environment where clients sold and promoted their products. It was incredible to see clients’ brothers and husbands, standing beside their women and helping them to sell their goods and interact with customers. BiBi Shirin came from Kapisa to showcase her products. Her husband would not allow her to travel alone to Kabul, so she convinced him to travel with her. “When my husband saw the increasing number of visitors buying my materials as well as high profit margins in one day, he was ashamed for trying to prevent me from coming. 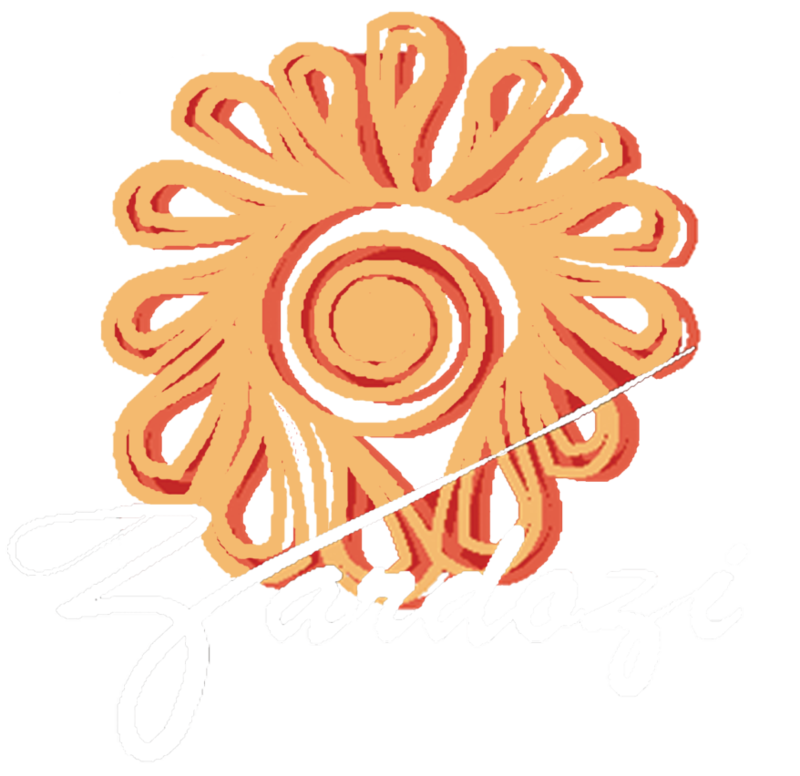 Now he encourages me to continue my work.” Zardozi aims to arrange more of these exhibitions, not only so these women can expand their businesses and promote their products, but more importantly to use such opportunities as means of changing strict and conservative mentalities of their male family members.